The modern pin tumbler lock has been around since 1858 and there have been many different sizes and shapes in which it has been used. 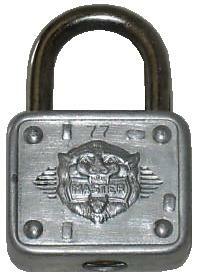 The brand names are plentiful as well as some interesting case designs used on many padlocks. Here are a few of the interesting ones found on the net and elsewhere.